2018 CHEVROLET SUBURBAN LT 1500 4WD 5.3L V8 WITH LEATHER SEATS...8" COLOR TOUCH WITH NAVIGATION AND MY-LINK...20" POLISHED ALUMINUM WHEEL'S...REAR ENTERTAINMENT SYSTEM W/ BLUERAY DVD...LANE DEPARTURE WARNING...HEATED MIRRORS...LANE KEEPING ASSIST...PRIVACY GLASS...WI-FI HOT-SPOT...H.D. SATELLITE RADIO...POWER LIFT-GATE...MP-3 PLAYER...REAR PARKING AID W/ BACK-UP CAMERA...MULTI-ZONE A/C + CLIMATE CONTROL!! !0.0% X 72 MONTHS W.A.C. / MUST HAVE TRADE-IN OR CERTS!!!! 2019 GMC YUKON SLT 4WD 5.3L V8 (PREMIUM) 2ND ROW BUCKET SEAT'S / OPEN ROAD PKG / POWER SUNROOF / NAVIGATION AND REAR SEAT ENTERTAINMENT SYSTEM / SLT PREMIUM EDITION / 22" CHROME WHEELS / CHROME GRILLE / LANE DEPARTURE WARNING / KEY-LESS ENTRY AND START / REMOTE ENGINE START / REAR PARKING AID WITH BACK-UP CAMERA!! 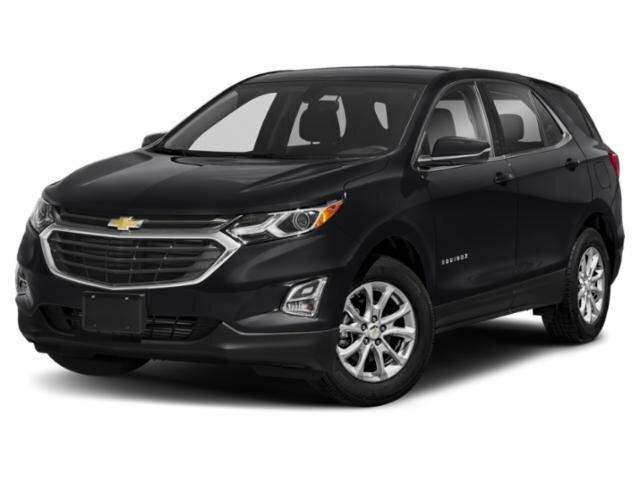 2019 CHEVROLET EQUINOX LT W/1LT FWD 1.5L I4 TURBO-CHARGED, REMOTE VEHICLE START, POWER REAR LIFT-GATE, DUAL ZONE A/C + CLIMATE CONTROL, CROSS-TRAFFIC ALERT, BLIND ZONE ALERT, REAR PARKING ASSIST, HEATED FRONT SEATS, 16% OFF MSRP WITH EMPLOYEE PRICING, EXTRA SHARP!! 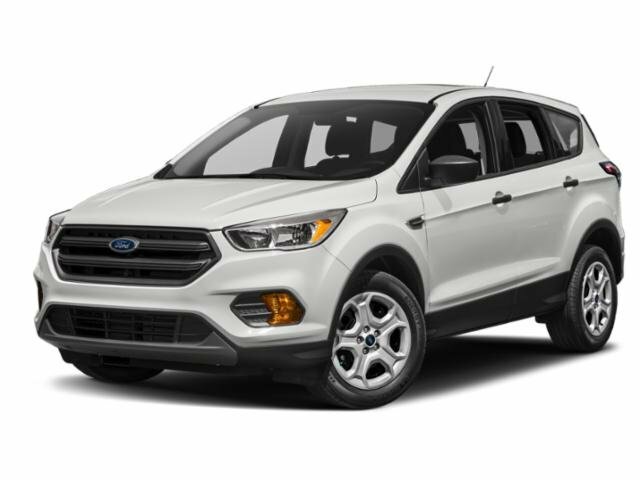 2019 FORD EXPLORER XLT FWD 201A 3.5L V-6 ECO-BOOST, 8" LCD TOUCHSCREEN, FORD-PASS CONNECTION, BLIND SPOT INFO, 18" 5 SPOKE WHEELS, DUAL ZONE A/C + CLIMATE CONTROL, POWER LIFT-GATE, REMOTE ENGINE START, DRIVER CONNECT PKG, EXTRA SHARP!! 2019 Honda CR-V EX 2WD 1.5L I4 TURBO-CHARGED, SUN / MOONROOF, HEATED MIRROR'S, MP-3 PLAYER, REAR SPOILER, FOG LAMPS, PRIVACY GLASS, REAR BACK-UP CAMERA!!! !1.9% X 36 MONTHS OR 2.9% X 60 MONTHS FINANCING W.A.C. SAVINGS $$$$ UP TO $7000 OFF MSRP WITH ALL INCENTIVES APPLIED W.A.C. / MUST FINANCE WITH FMCC STD RATE! "MORE" Honda FOR THE MONEY THAN EVER BEFORE!! YOU WILL FALL IN LOVE ALL OVER AGAIN!! REAR SPOILER & TRIP COMPUTER!! REAR BACK-UP CAMERA!! 1.9% X 36 MONTHS OR 2.9% X 60 MONTHS FINANCING W.A.C. 2019 CHEVROLET TRAX LT FWD 1.4L I4 TURBO-CHARGED, EXTRA POWER OPTIONS, WI-FI HOT-SPOT, REMOTE ENGINE START, PRIVACY GLASS, HEATED MIRRORS, REAR BACK-UP CAMERA!!!! 2019 FORD EXPLORER LIMITED FWD 300A 2.3L I4 TURBO-CHARGED...FOG LAMPS...CLASS III TRAILER TOW...20" POLISHED ALUMINUM WHEELS...TWIN PANEL MOONROOF...HEATED MIRRORS...TRIP COMPUTER...SMART DEVICE...BLUETOOTH CONNECTION...PREMIUM SOUND SYSTEM...NAVIGATION SYSTEM...WI-FI HOT-SPOT...H.D. SATELLITE RADIO!!!!!! 2019 CHEVROLET EQUINOX LT W/1LT FWD 1.5L I4 TURBO-CHARGED, HEATED FRONT SEATS, REAR PARKING ASSIST, REAR-CROSS-TRAFFIC ALERT, REMOTE VEHICLE START, POWER REAR LIFT-GATE, 7" DIAGONAL TOUCH COLOR SCREEN, HEATED MIRRORS, SMART DEVICE !! 2019 CHEVROLET TAHOE LT 4WD 5.3L V-8 / 2ND ROW BUCKET SEAT'S / POWER SUNROOF / RES BLU-RAY ENTERTAINMENT SYSTEM WITH 8" NAVIGATION / 22" CHROME SPORT WHEEL'S / PRIVACY GLASS / HEATED MIRRORS & SEATS / MULTI-ZONE A/C + CLIMATE CONTROL / TRIP COMPUTERS / REMOTE ENGINE START / REAR PARKING AID WITH BACK-UP CAMERA / EXTRA SHARP!! 2019 CHEVROLET TRAX LT FWD 1.4L I4 TURBO-CHARGED / CLOTH BUCKET SEATS / TRIP COMPUTER / BLUETOOTH CONNECT / PRIVACY GLASS / REMOTE ENGINE START / CARGO SHADE / POWER OPTIONS / REAR BACK-UP CAMERA / KEY-LESS ENTRY / SATELLITE RADIO!! YOU WILL FALL IN LOVE ALL OVER AGAIN!! NOW IS THE BEST TIME TO PURCHASE OR LEASE!! RATES WILL NEVER BE LOWER!! # 1 IN IT'S CLASS!! 1.9% X 36 MONTHS OR 2.9% X 60 MONTHS FINANCING W.A.C. FORD CO-PILOT 360 / TWIN-TURBO ENGINE / REAR BACK-UP CAMERA / ADAPTIVE CRUISE CONTROL!! 2019 CHEVROLET TRAX LT FWD 1.4L I4 TURBO-CHARGED, HEATED MIRROR'S, PRIVACY GLASS, BLUETOOTH CONNECT, REMOTE ENGINE START, REAR BACK-UP CAMERA, TRACTION CONTROL, SECURITY SYSTEM, KEY-LESS ENTRY, SMART DEVICE INTEGRATION!!! 2019 CHEVROLET EQUINOX LT WITH 1LT 1.5L I4 TURBO-CHARGED, POWER REAR LIFT-GATE, BLIND ZONE ALERT'S, CROSS-TRAFFIC ALERT'S, REAR PARKING ASSIST, REMOTE VEHICLE START, SECURITY SYSTEM, HEATED SEATS, DUAL ZONE A/C + CLIMATE CONTROL, 16% OFF MSRP WITH EMPLOYEE PRICING, EXTRA SHARP! !